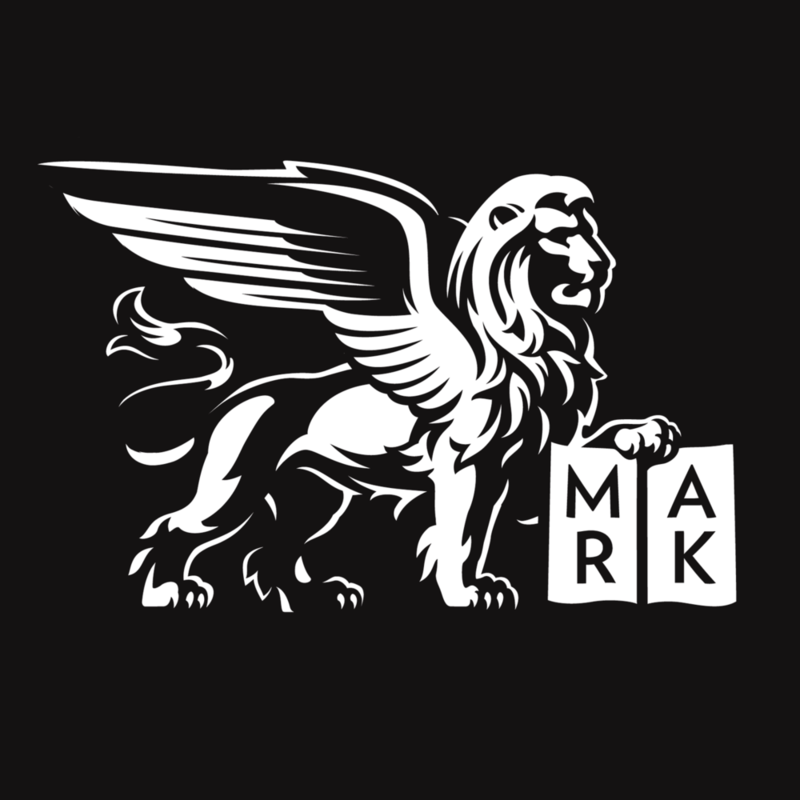 At Saint Mark’s, you’ll find a community of people who seek to be shaped by the Gospel of Jesus Christ and the great commandment to love God and our neighbors. We are called together day by day, week by week, to lift our voices in praise of God, to seek God’s nearer presence in prayer, and to work for the building up of God’s kingdom, especially by reaching out to other people in need. Worshiping God in the beauty of holiness is one of our chief goals at Saint Mark's, and we do so often. Join us any day of the year as we gather for prayer, song, and worship that refreshes and sustains. We take seriously Jesus's teaching that we serve God by serving those who are in need. In the midst of the city, for us this often means reaching out to those on the margins of society. We are a community that values comprehensive spiritual growth and formation. We welcome the Rev. Stuart Kenworthy as our guest preacher at the 11 a.m. Mass. Fr. Kenworthy is the retired rector of Christ Church Georgetown, Washington, D.C., and recently served as interim vicar of Washington National Cathedral. Mark your calendars! Homecoming Sunday marks the beginning of the program year, with the return of the Adult Forum, Schola, the Parish Choir, and the Choir of Boys & Girls. A parish picnic in the garden follows the 11 a.m. Mass. "After calling on us to live lives that turn away from evil and corruption, from lies and deception and from greed, Paul takes us one step further into poverty: there is no longer Greek and Jew, circumcised and uncircumcised, barbarian, Scythian, slave, and free. We can no longer claim those identities, either as our privilege or another’s shame. They can no longer hold us back from each other. Christ has gathered all of that up in his incarnation. Nothing human is foreign to him who was made 'truly man.' The fullness of humanity bridges all of that and the fullness of humanity now in Christ is hid in God. You have died and your life is hid with Christ in God, and when Christ appears, you will appear with him. Anything we do that breaks down suspicions and heals divisions we do because whatever the division, Christ stands on both sides." Read and listen to Fr. Cobb's sermon from July 31.